At EMP Corp, we have the skills and knowledge to meet all of your needs. Boasting of ten years of experience with E-commerce, EMP corp is a leader in the payment industry. 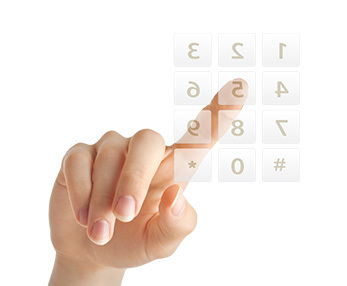 We offer financial expertise and E-money payments. 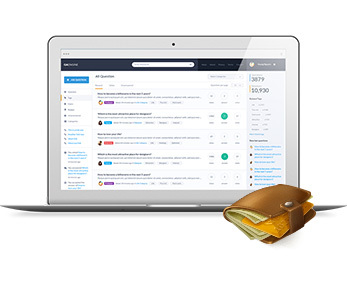 Our system is easy enough for beginning businesses and technological enough for large corporations. 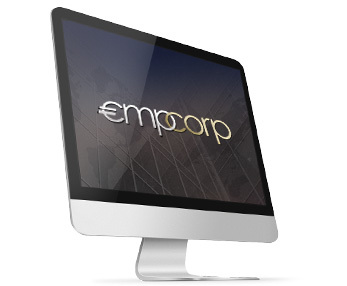 From basic sites to complex processing demands, EMP Corp is able to meet every business requirement. 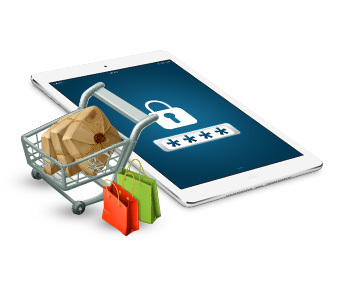 With ten years expertise in EMoney payments, we can design complete and secured solutions tailormade on any devices and systems. EMP corp offers a commitment to efficiency, security and accessibility. Ecommerce sites receive flexibility, expertise and accuracy that they need to operate a successful business. We are counting partners in a wide range of activities. EMP Corp has formed strategic alliances with a large range of partners. By using EMP Corp products, you are able to pay safely online with different and safe payment methods. 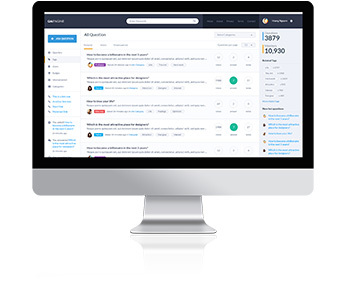 Our E-PRO platform is a fully integrated solution that fits perfectly the gaming industry. This M-Commerce system is compatible with PDAs and tablet PCs. 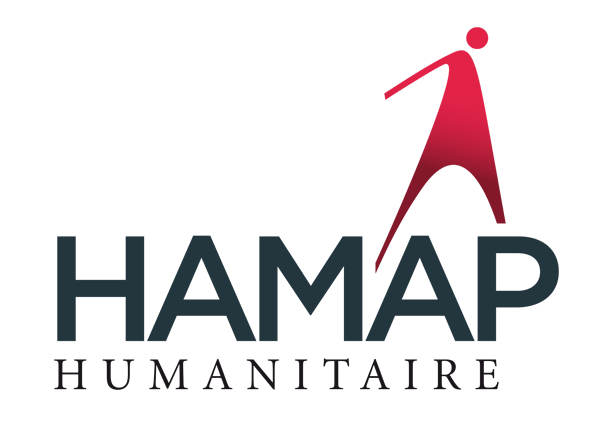 EMPcorp supports the french HAMAP-Humanitaire NGO in its different missions to development aid. Volunteers and HAMAP team members main actions are to increase access to drinking water, sanitation, education, health and security for all populations in need. You too can support the 100 000 beneficiaries.